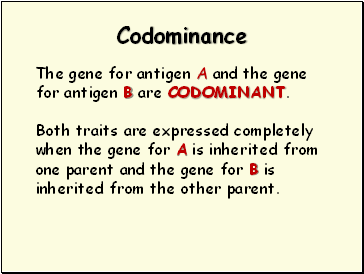 The gene for antigen A and the gene for antigen B are CODOMINANT. 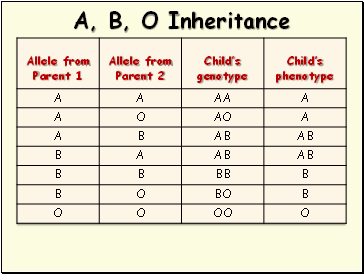 Both traits are expressed completely when the gene for A is inherited from one parent and the gene for B is inherited from the other parent. 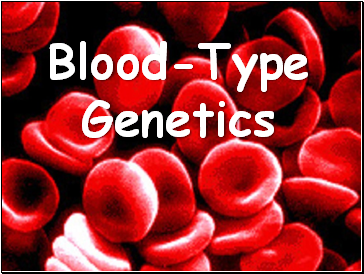 Three children recently born in a hospital were accidently mixed up. 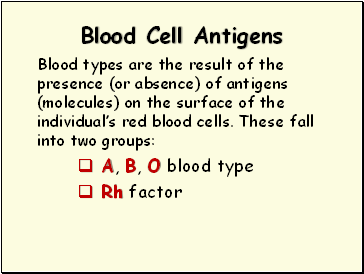 The blood types of the parents involved are given along with the blood types of the infants. 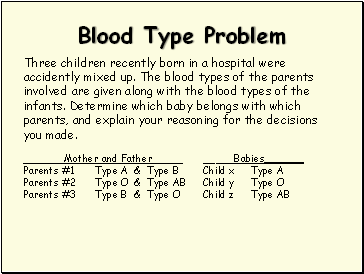 Determine which baby belongs with which parents, and explain your reasoning for the decisions you made. 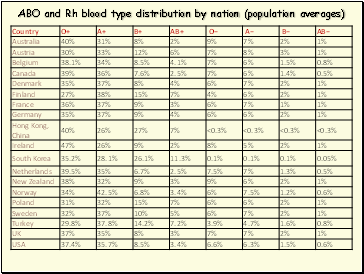 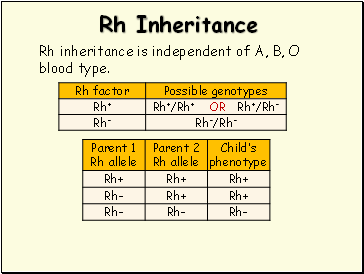 Rh inheritance is independent of A, B, O blood type. 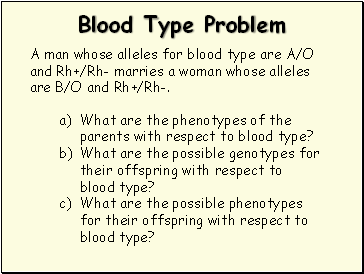 A man whose alleles for blood type are A/O and Rh+/Rh- marries a woman whose alleles are B/O and Rh+/Rh-. 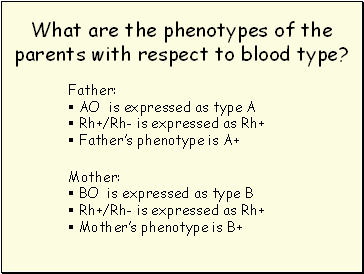 What are the phenotypes of the parents with respect to blood type? 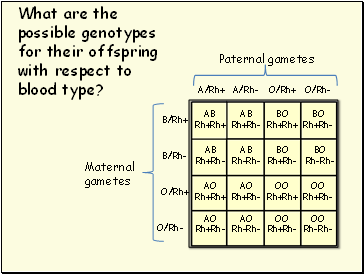 What are the possible genotypes for their offspring with respect to blood type? 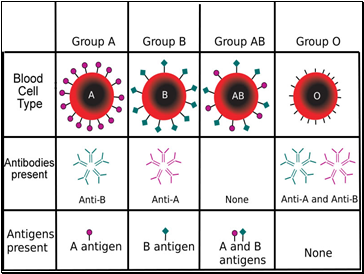 What are the possible phenotypes for their offspring with respect to blood type?